Democratic National Committee (DNC) chairman Tom Perez said the country needs to focus on opportunities for immigrants rather than “walls of distrust” Thursday morning, two days after Democrats regained control of the House of Representatives. “I think we need to build bridges of opportunity rather than walls of distrust, and we need to pass a Dream Act that will actually help people. And I think he said at one point that he supported the DREAM Act until he didn’t support it. So that’s what we need to do there,” Perez told TheDCNF at a Monitor Breakfast. Perez has previously called Trump’s funding for the border wall a “waste of taxpayer money,” saying it “will not make us safer.” The DNC chairman has also said “this initiative is rooted in nothing more than prejudice and fearmongering,” in a statement released by the DNC in July 2017. 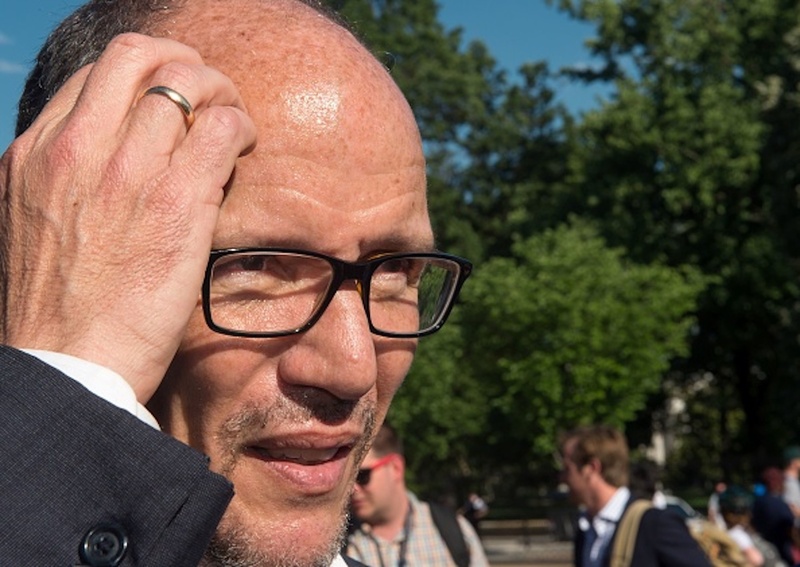 Perez has also continued to dodge questions about abolishing Immigration and Customs Enforcement (ICE), which many Democrats have been in favor of.